Can MDF help me to achieve a healthier home? Today’s environmentally aware society is revolutionising the way we think about building, construction and design. Being environmentally aware doesn’t just mean caring about the outside environment; it also means being conscious of the environments we create indoors. For developers, publicly displaying ‘green’ credentials is fast becoming a must to win new business, while work on both new buildings and renovations now come with preoccupations over the sustainability of a project, the products used, and the health and wellbeing of the eventual occupants. With advances in technology, this positive environmental focus has led to the production of a wealth of innovative new products to help sustain the creation of safer, healthy environments for people at home and at work every day, while preserving natural environments outside. It has also led to the formal recognition of many developers and contractors by prestigious environmental building standards, such as the International WELL Building Institute’s WELL Building Standard, BREEAM and LEED, aiming to encourage more businesses to be more conscientious and to build for the future. 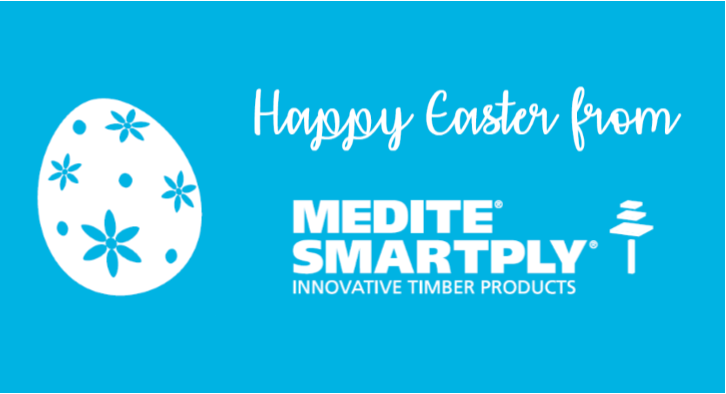 How can MEDITE SMARTPLY products help you achieve better living environments? All MEDITE products exceed CARB2, which is one of the world’s most stringent tests for omission of formaldehyde gases. While all SMARTPLY products have no added formaldehyde; both are created with safety, compliance and quality in mind. Everything is sustainably produced from FSC certified timber with a totally transparent supply chain; just one of the criteria that BREEAM in particular awards credits for. Three products that go the extra mile to help you create a space proudly worthy of WELL, BREEAM or LEED certification are MEDITE ECOLOGIQUE, MEDITE PREMIER FR and MEDITE MR. Together, they tackle the maintenance of air quality, fire safety and moisture resistance respectively, and have been developed with individual sensitive applications in mind. Public buildings, such as schools and hospitals, as well as offices, social housing and high-density apartment buildings have immediate need for such specialist products. Any developer, architect, housebuilder, or contractor working on such a project has the opportunity to achieve accreditation from WELL, BREEAM or LEED when specifying and utilising these products, as well as to become part of a more conscientious community of construction professionals building for the future, with the health and wellbeing of their building’s occupants in mind.